Why branches and utility lines don’t mix. 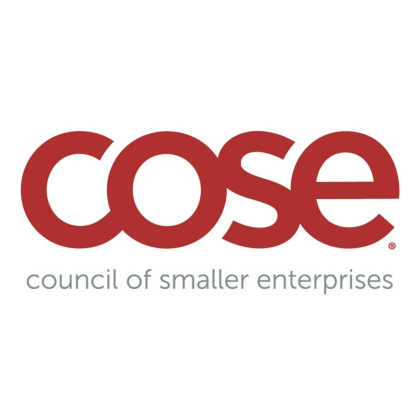 Most people in the Greater Cleveland area have first-hand experience of the havoc and inconvenience that takes place when branches meet power lines. All it takes is one fallen limb in inclement weather to take down an electrical line, which can leave hundreds without power. Overgrown trees can lead to significant damage of utilities, with power lines snapped, poles broken, and structures toppled. The only way to avoid such accidents is to make sure that electrical lines on your Cuyahoga County residential or commercial property remain clear of any encroaching vegetation. 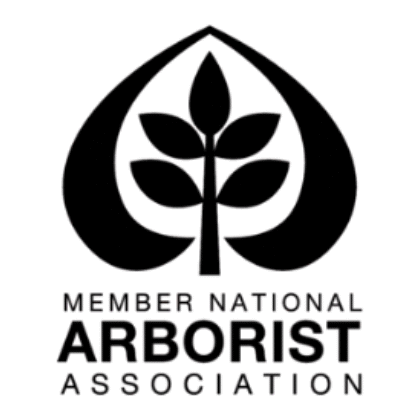 Only a professional arborist is qualified to perform line clearance services in Northeast Ohio. Trimming, pruning, and removing hazardous trees near live power lines is incredibly risky. 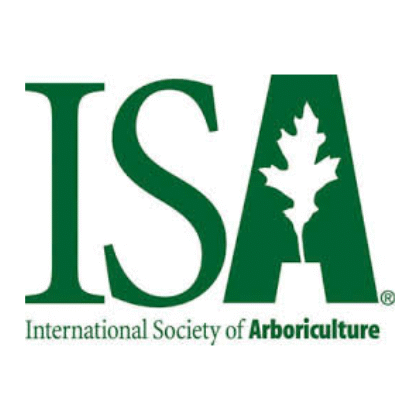 Because of this, arborists must obtain line clearance qualification from the Occupational Safety and Health Administration to work within 10 feet of an overhead utility. 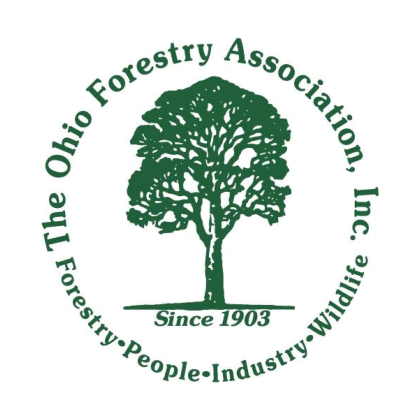 In addition to rigorous safety training, professional arborists who work in the Greater Cleveland area have access to special equipment and non-conductive tools that are safe to use around power lines. Similarly, only professional arborists or utility workers should approach downed power lines and branches on the ground; to the untrained eye, it is impossible to tell whether an electrical line is still live! 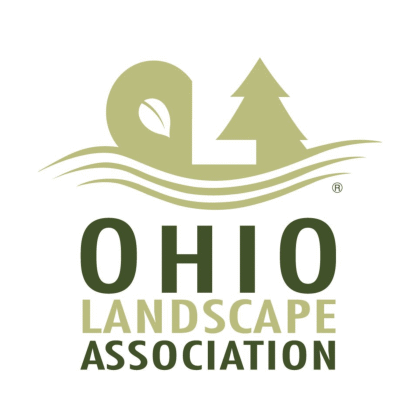 If you are looking for safe, affordable utility line clearing and vegetation management in Northeast Ohio, look no further! 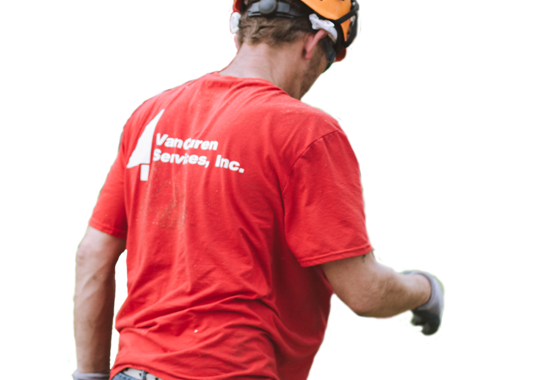 VanCuren Tree Services has been the preferred line clearance company for home and business owners throughout Cuyahoga County, including Cleveland Heights, Lyndhurst, Pepper Pike, Solon, and beyond. Our tree care employees never stop training on the latest safety standards and newest line clearance equipment. When pruning trees around power lines, VanCuren’s arborists possess the skills, training, and expertise necessary to get the job done right while safeguarding both life and property. In addition to trimming and pruning branches away from power lines, VanCuren can conduct hazardous tree assessment on your Cleveland area commercial or residential property to determine if any trees pose a future risk, and intervene accordingly. 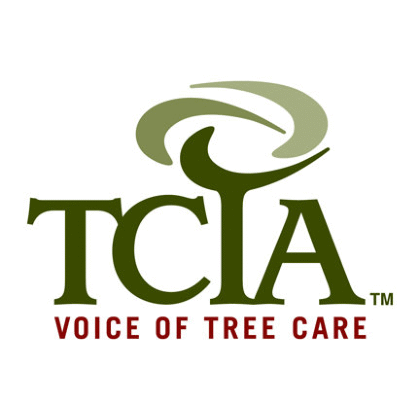 When you choose VanCuren Tree Services for your line clearance needs, you’re choosing the most professional tree service company in Northeast Ohio. Call us today to schedule a free quote and prevent future power outages on your residential or commercial property!